IMM International is pleased to reveal the best airlines of 2018! AirlineRatings.com has revealed the results of its yearly program that awards the best airlines of the year. And IMM International is thrilled to have 8 of its inflight media airline partners in the lead! Being an airline of the year is somehow the good image the airline gives to its clients and passengers when flying. 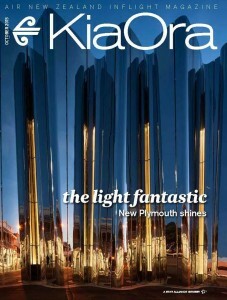 And Air New Zealand is one of them! It offers to its clients great inflight services on board. 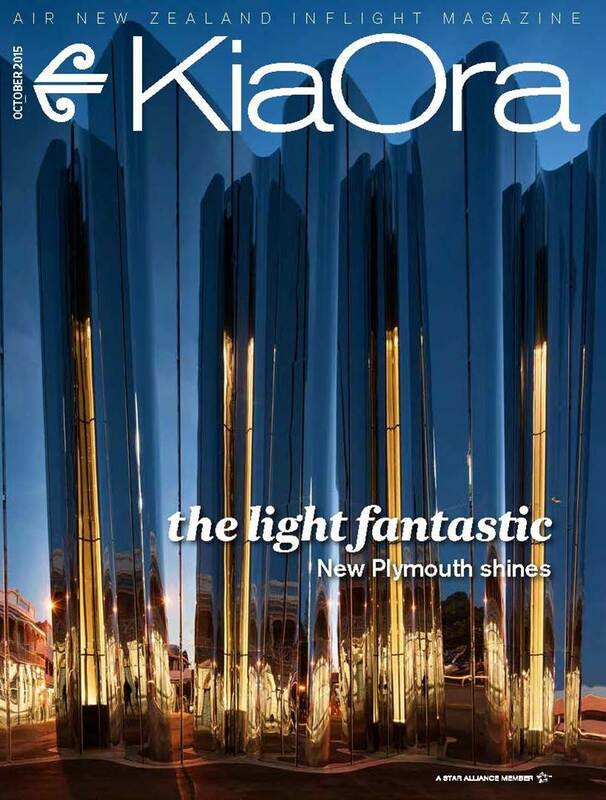 This is also confirmed by Jacqueline LOATES-HAVER, the Editor of their Inflight magazine on board, Kia Ora. 37% of travelers who have flown on Air New Zealand for international trips in the past 12 months have traveled for business last year. 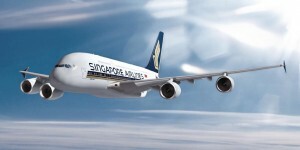 Singapore Airlines has had a long tradition in having one of the best flight experience for its clients. Not surprisingly, this award is much deserved. With 374,000 passengers flying First & Business every month, Singapore Airlines has a track record know-how in premium on board services. Singapore Airlines’ success has been fueled by its dedication to customer services. 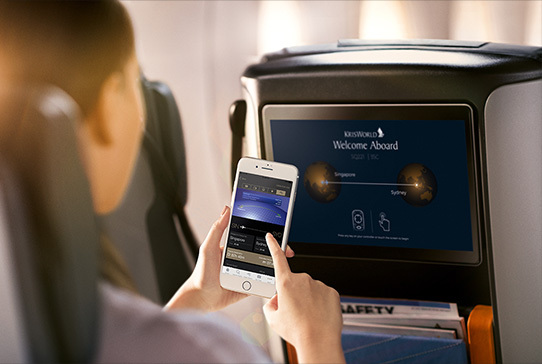 All customers can enjoy the carrier’s state-of-the-art in-flight entertainment system, which offers the industry’s widest choice of movies, music and games. As a matter of fact, the care and attention that Singapore Airlines gives to its customers has earned the airline many industry and travel awards, including Business Traveler’s ‘World’s Best Airline’ Award for the 27th time, Travel & Leisure Magazine’s “World’s Best International Airline” Award for 20 consecutive years, and ranked 19th in Fortune Magazine’s Top 50 World’s Most Admired Companies. IMM International proposes both Wifi Connectivity and Wifi Entertainment media which allows its advertisers to reach a total of 930,000 passengers on connected flights/month just on Singapore airlines as an example!